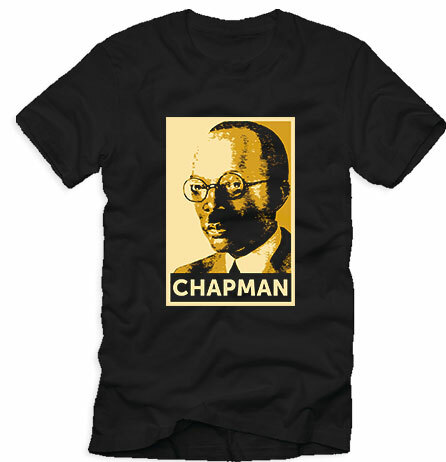 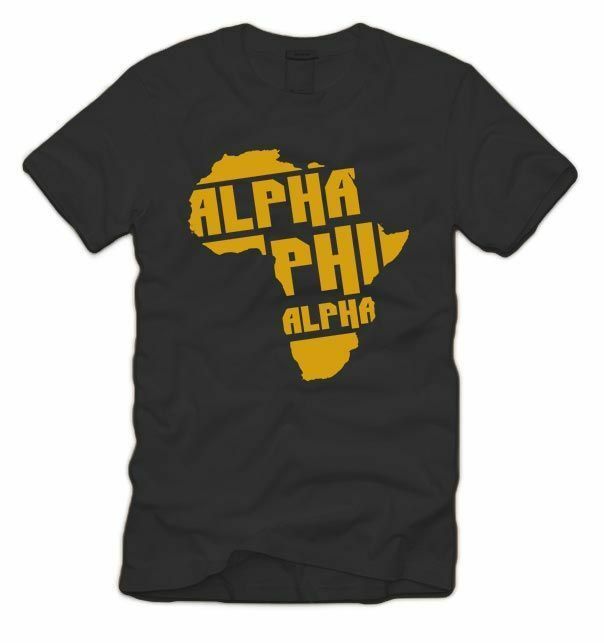 The second of our Seven Jewels line of Alpha1906.com t-shirts, our Chapman shirt honors Jewel Charles Henry Chapman. 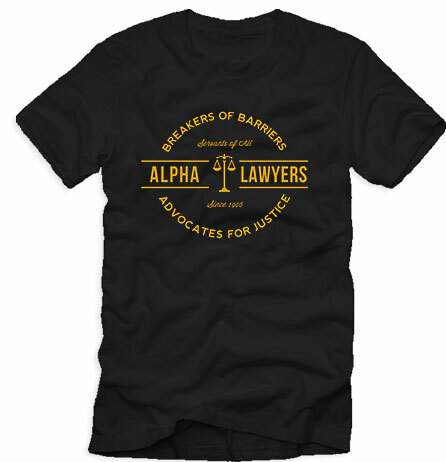 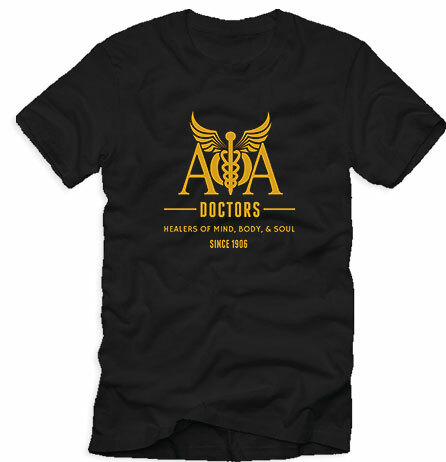 Always top quality, our Alpha1906.com t-shirts are 6.1 oz, 100 percent Ringspun cotton for a softer feel, that gets better wash after wash. 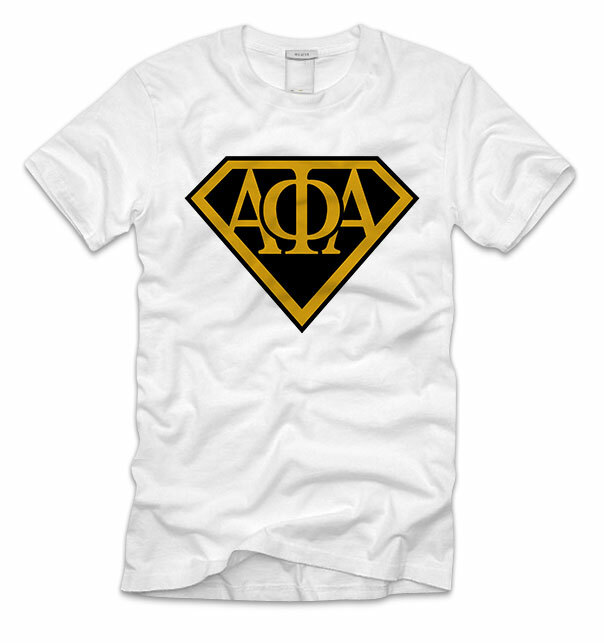 Check back each week as we honor all of the Seven Jewels!